CHICAGO (WLS) -- A clinical psychologist is the first mental health professional to lead the largest county jail in the country. 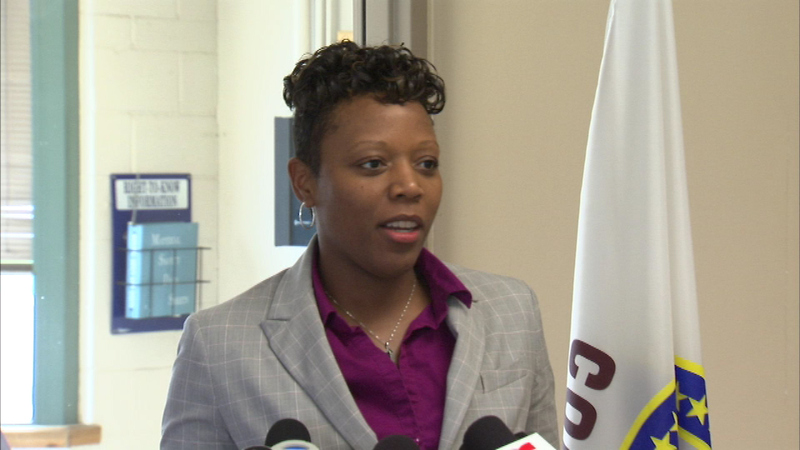 Cook County Sheriff Tom Dart announced the appointment of Dr. Nneka Jones-Tapia as the executive director of the Cook County Department of Corrections this morning. Mentally ill individuals are routinely jailed for small offenses. Dart says more than a quarter of the jail's 9,000 inmates suffer from serious mental illness. "We have turned our institutions in to mental health hospitals and we need to have doctors running these places to make it run properly," Dart said. Doctor Jones-Tapia has been with the sheriff's office since 2013. She helped launch The Mental Health Transition Center.